It is National Pollinator Week in the USA. 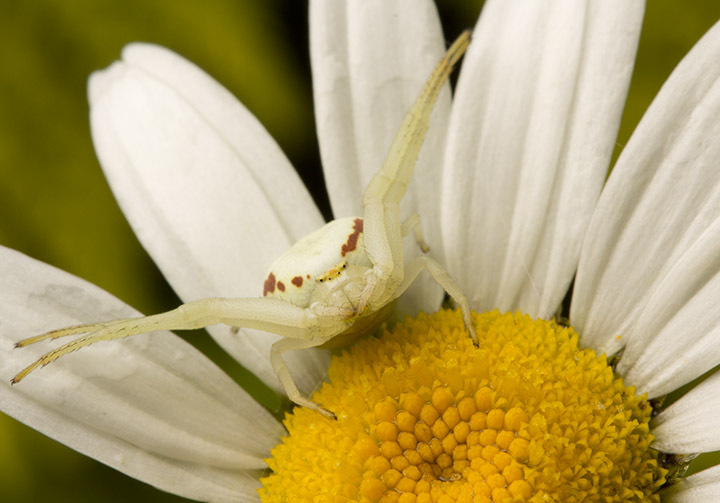 Here in Canada, many are celebrating as well, such as this lovely goldenrod crab spider, Misumena vatia. 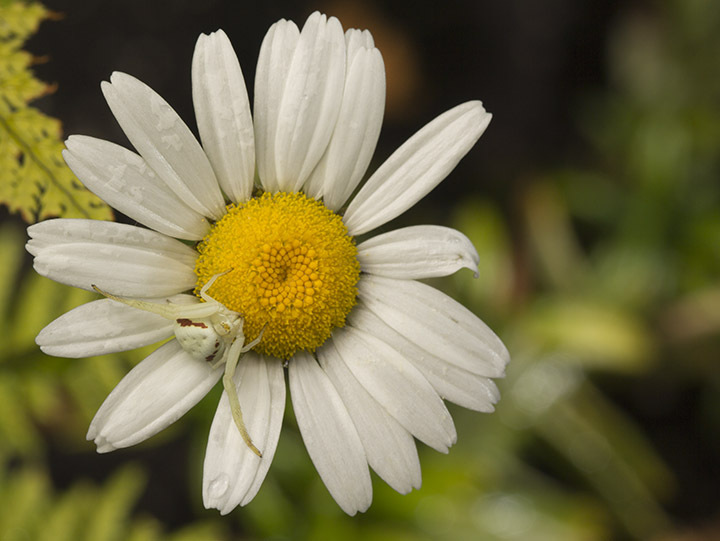 Check out Alex Wild’s post on taking better pollinator photos, and enjoy the week! 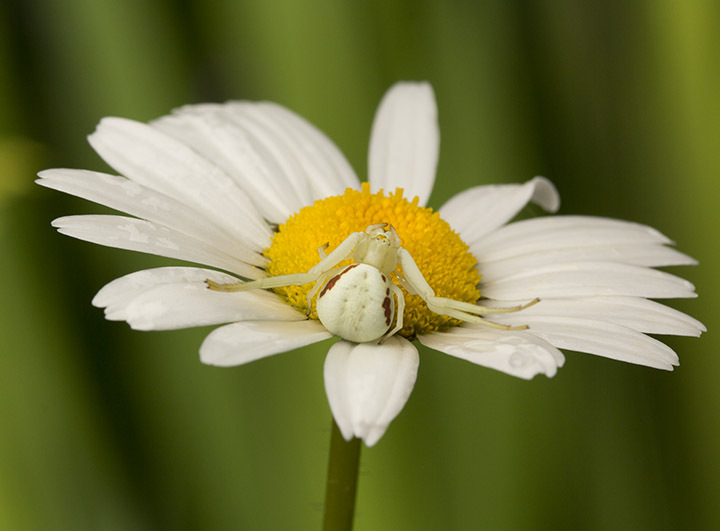 It’s failing to blend in with the petals too well here… but maybe it’s good enough for a bee. Some of them are said to reflect polarized light that may be attractive to bees.